Sarah Zimmerman is the creative force behind the blog Repeat Crafter Me. She is a self-taught crocheter and picked up a hook for the first time after the birth of her second child. Learning to crochet unleashed a hidden talent she never knew she had! 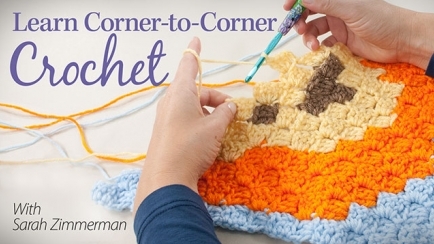 Sarah combined her formal training in graphic design with her newfound love of crochet and began her blog, which focuses on crochet, crafts and slow-cooker recipes. 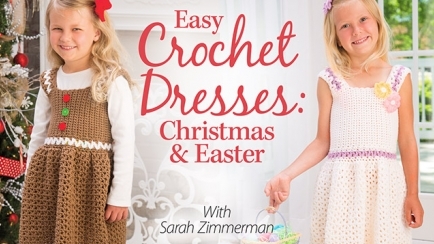 Her crochet designs have been described as fresh, modern and fun! Learn more about her designs at www.repeatcrafterme.com.